Protein shakes are great but have you thought about giving your skin a protein blast by feeding it from the surface? Awesome, right? Well, I just ramped up my skin care regimen with Jack Black’s Rx Series. 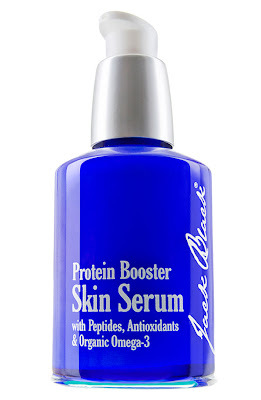 For the first time ever, Jack Black has developed a clinically-proven breakthrough anti-aging technology to create these ultimate skin care products —Protein Booster Skin Serum and Protein Booster Eye Rescue. These hard-working serums get the job done on two levels to protect and correct skin; keeping it healthy and young-looking. You can use it alone or do what I do and mix it with your moisturizer for a daily dose of anti-aging defense. 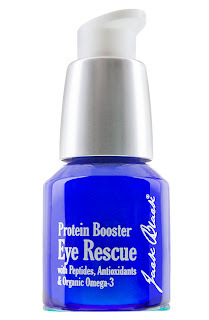 Jack Black Skin Booster and Eye Rescue are for all skin types, fragrance free and PHENOM!